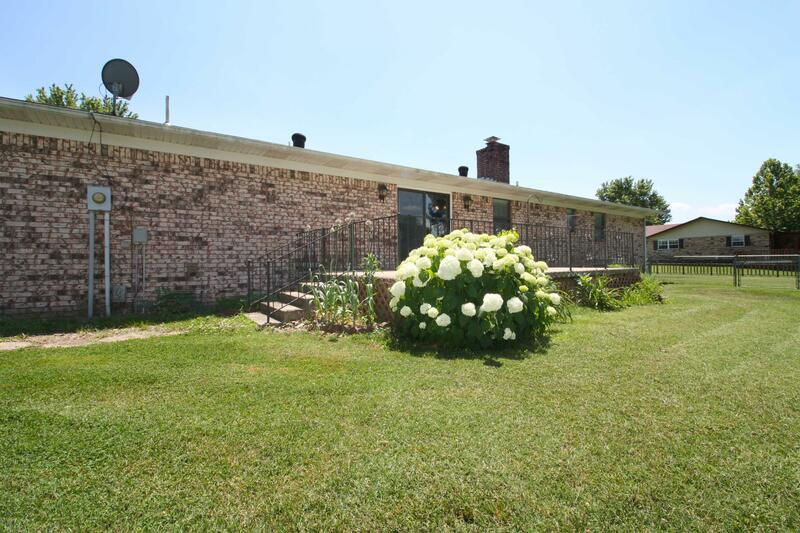 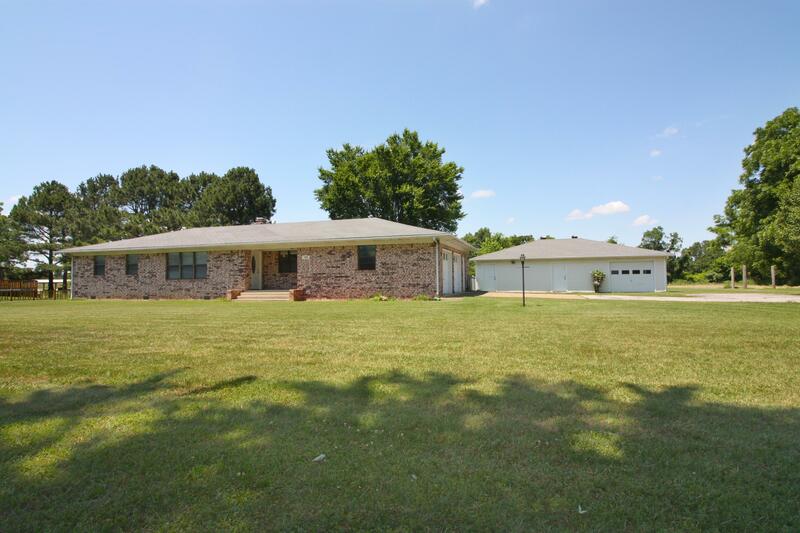 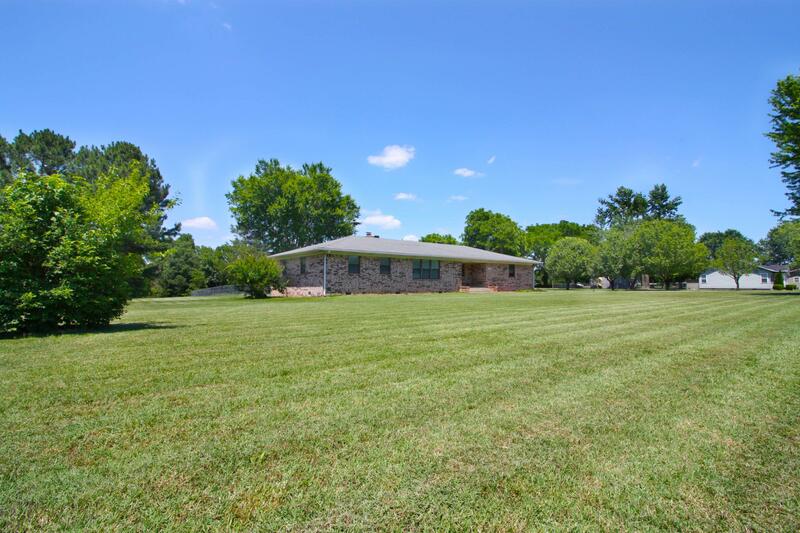 Beautiful, well maintained, ALL Brick home sits in a quiet neighborhood in Bergman on 3 level acres. 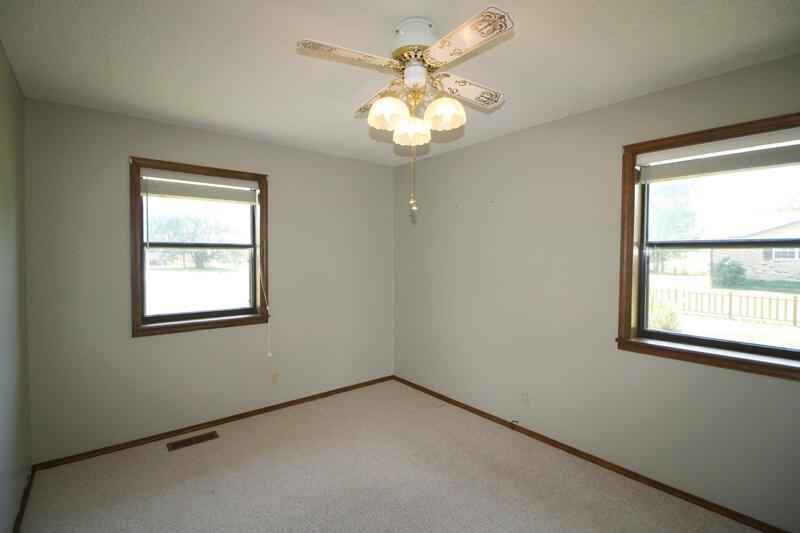 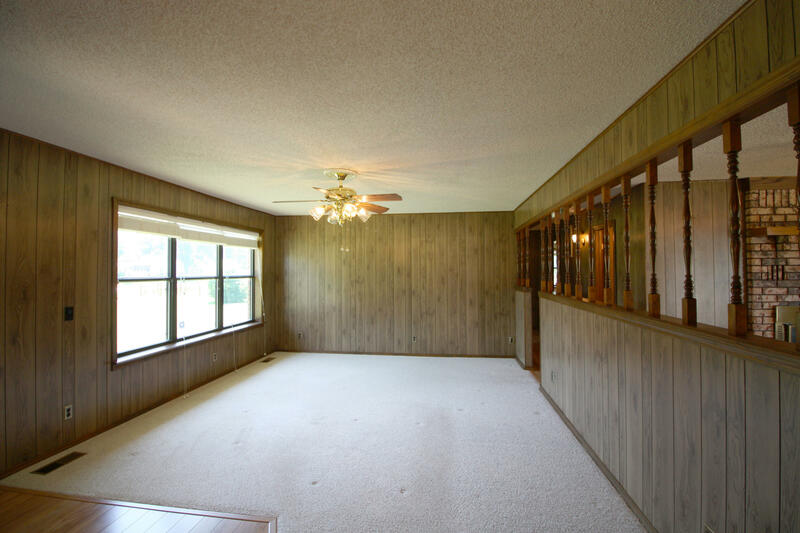 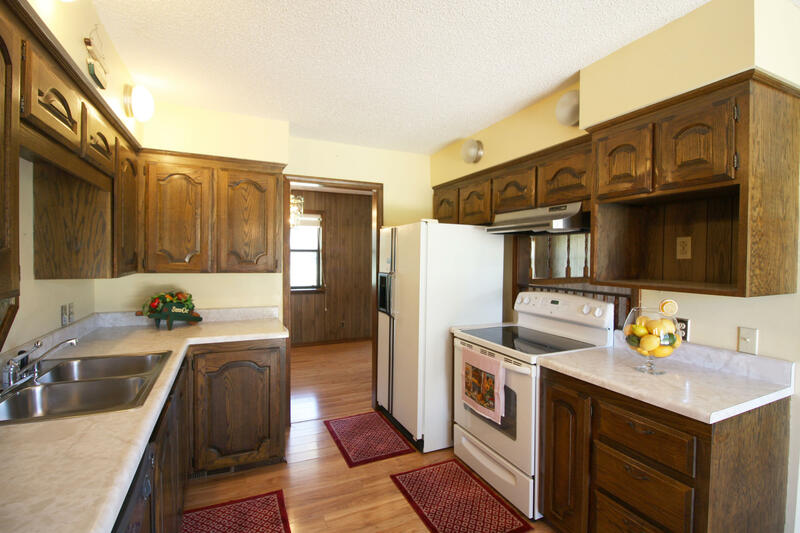 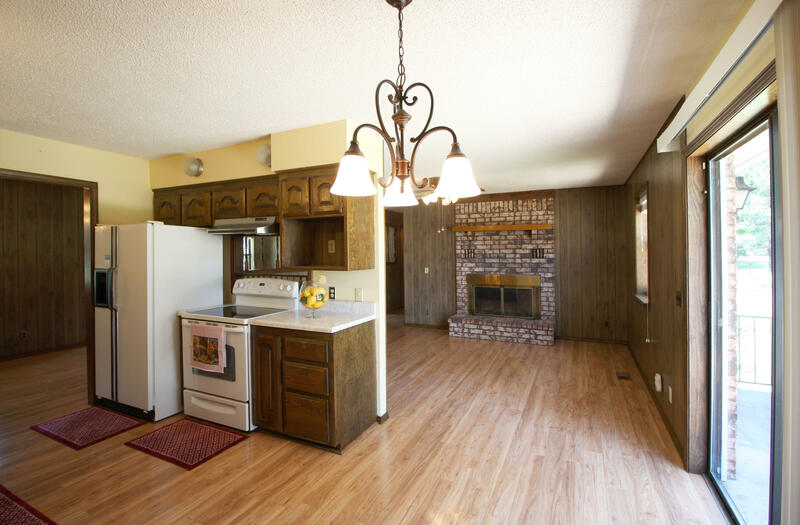 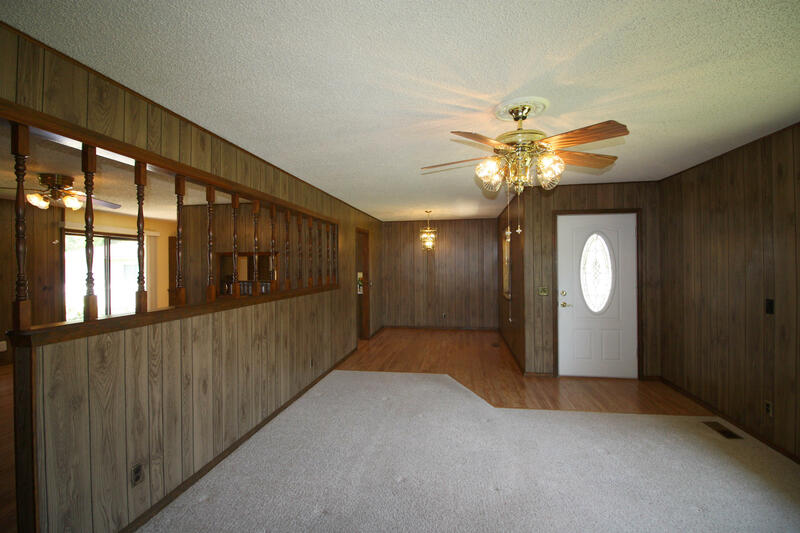 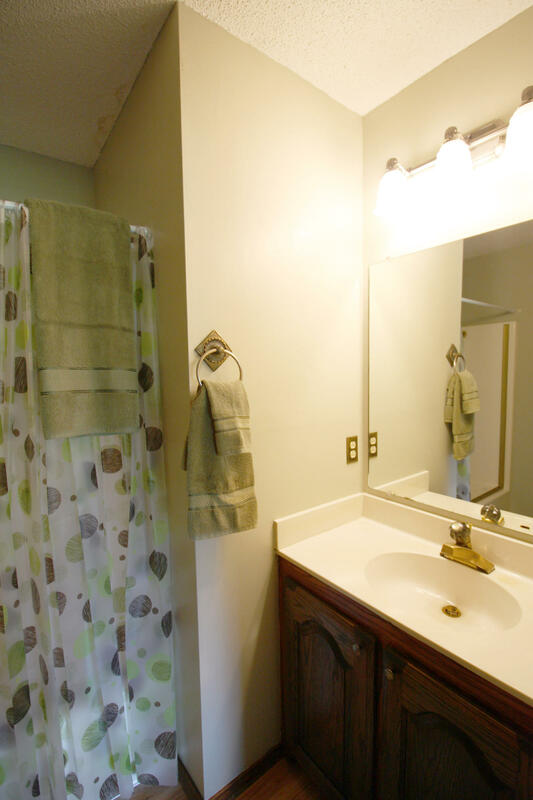 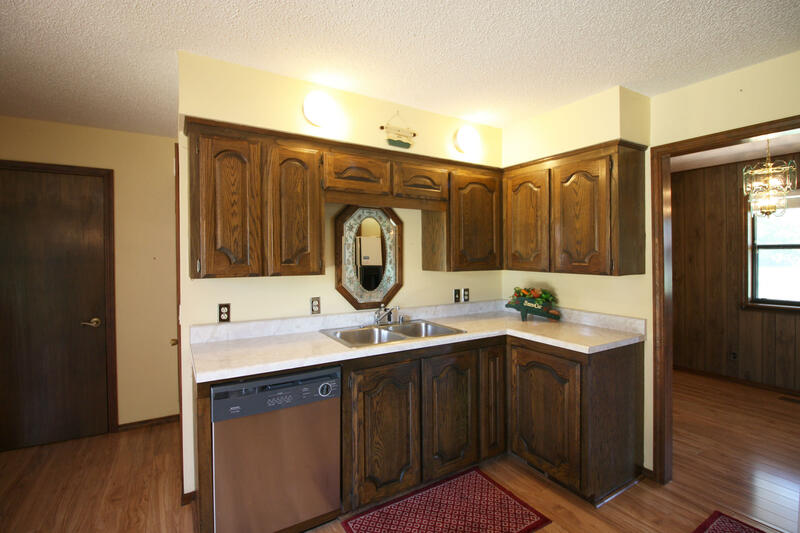 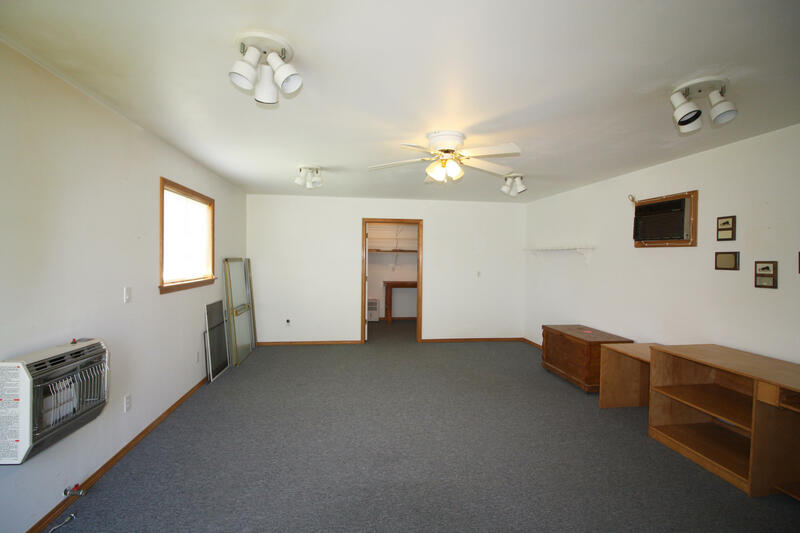 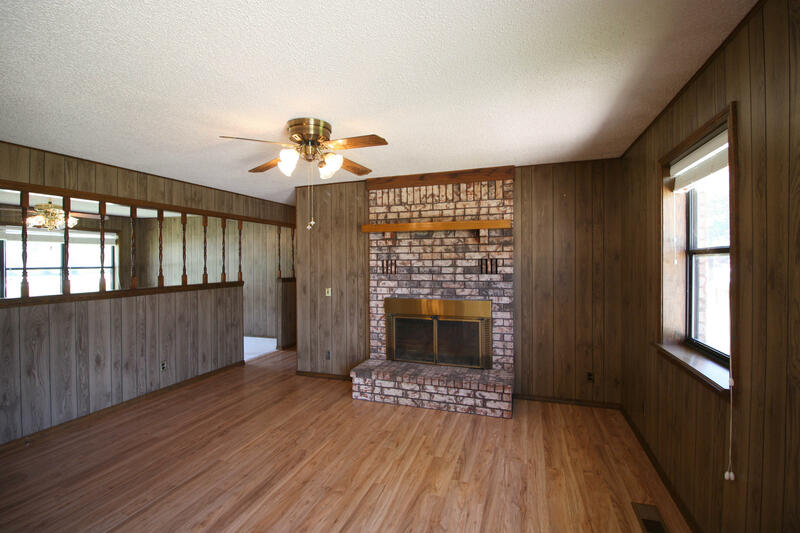 This 3BR/2BA homes has a Formal dining room, Living room & Den with fireplace. 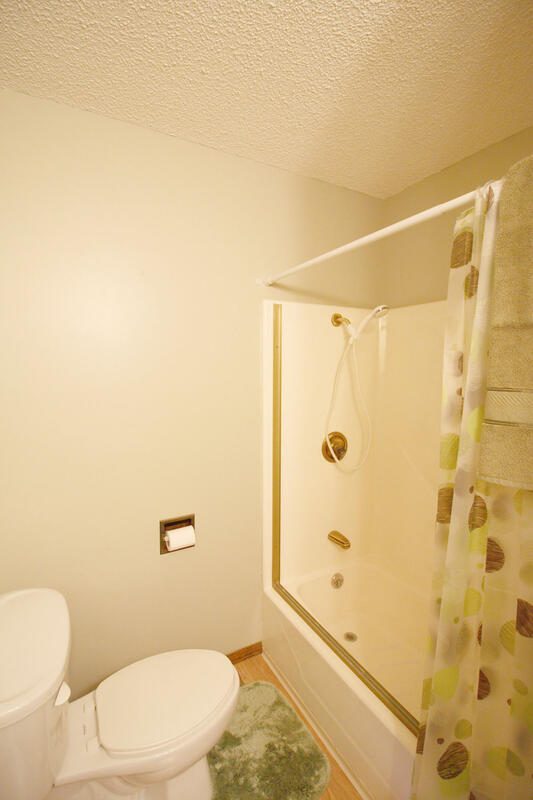 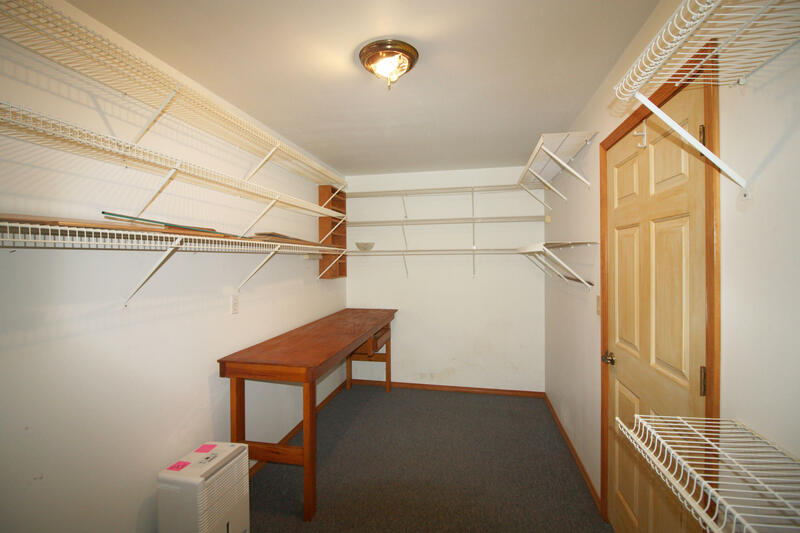 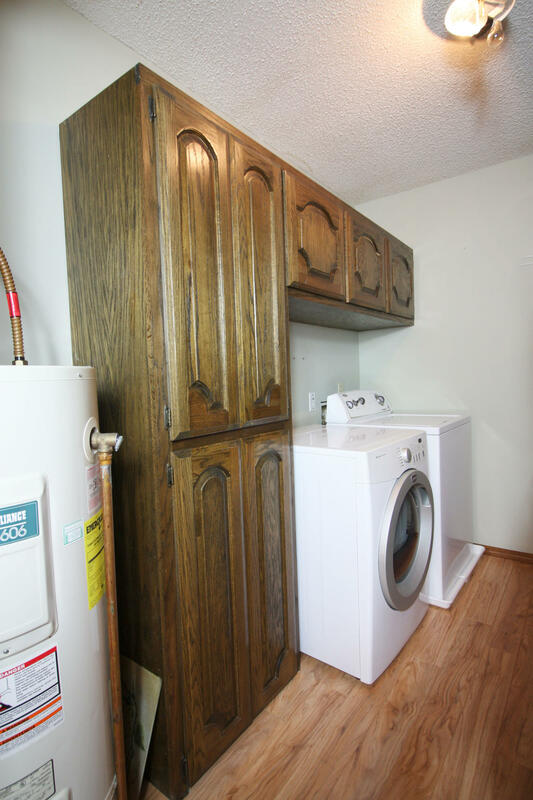 Nice utility room. 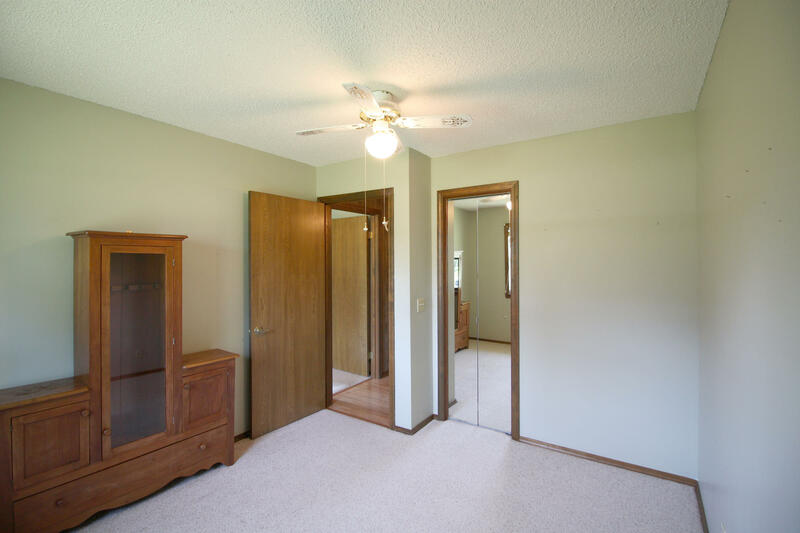 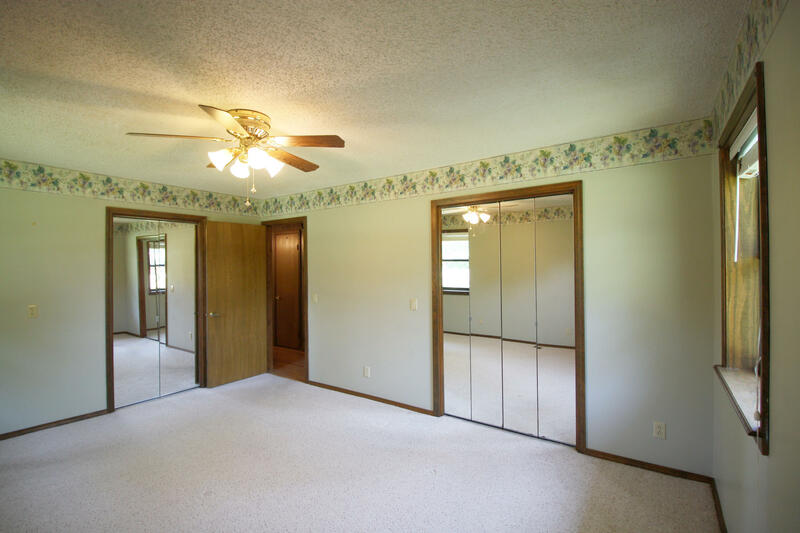 2 closets in Master Bedroom. 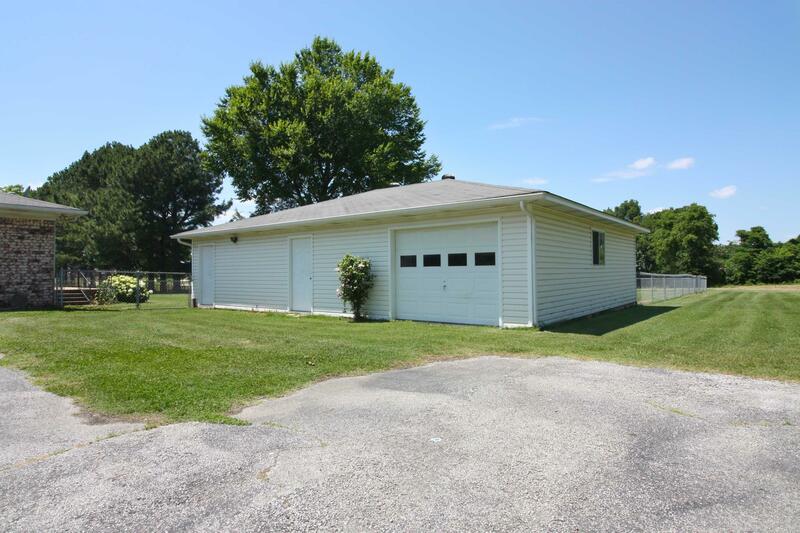 30X40 Detached building that includes a 16X30 office and 24X30 shop/garage. 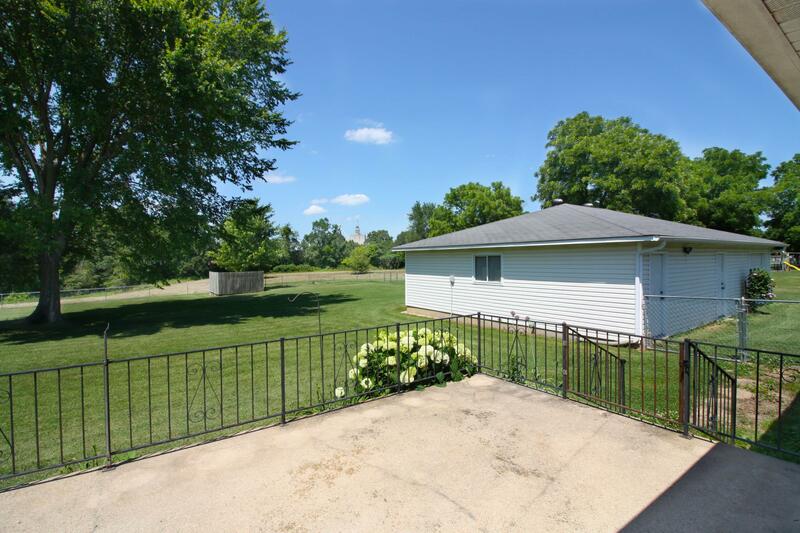 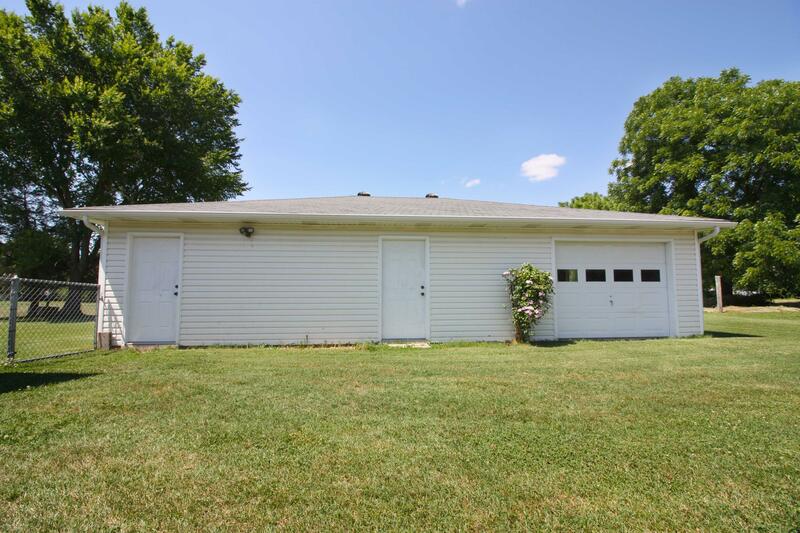 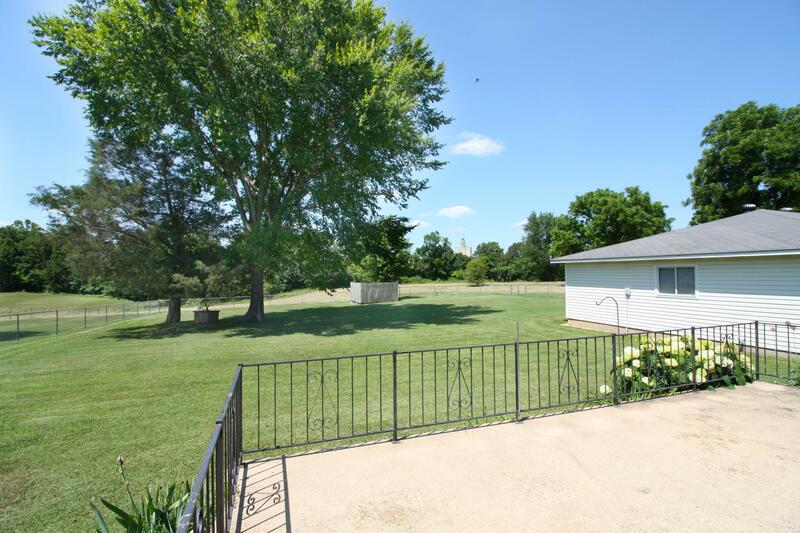 Large deck, large trees, back yard enclosed by chain link fence.